The White Oak West Line A sanitary sewer construction project along 83rd Street from Raytown Road to Spring Valley Road continues in the 83rd Street & Elm area. The boring contractor continues to bore underneath the creek south of 83rd Street. Missouri Gas Energy began relocating their gas mains in the Gregory Heights subdivision this week. This work is planned to last through the spring. MGE is relocating all of their gas mains from the back yard rear easement to the front yard right-of-way. Google Fiber submitted their Right-of-Way permit applications for work within Raytown from the end of January to the middle of March, weather permitting. 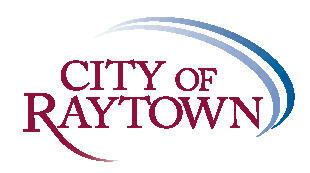 This work will cover approximately 75% of Raytown. A map depicting this area of Google Fiber construction will be placed on the City’s website next week. This work will not include connecting homes to their internet and television service yet; this will come later in the year. Asphalt crew placed cold patch asphalt in potholes on the main roads. Storm sewer crew cleaned inlet throats of debris from 74 storm boxes. Crews removed traffic signal mast arm at 63rd & Woodson and they are now fixing the wiring and making necessary repairs to the signal unit. Public Works hopes to get this flashing red light signal back up and in operation by the end of next week. 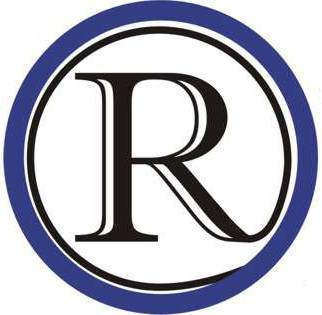 January 27 – Municipal Court – 6:00 p.m.
January 27 – Legislative Committee Meeting – 6:00 p.m.